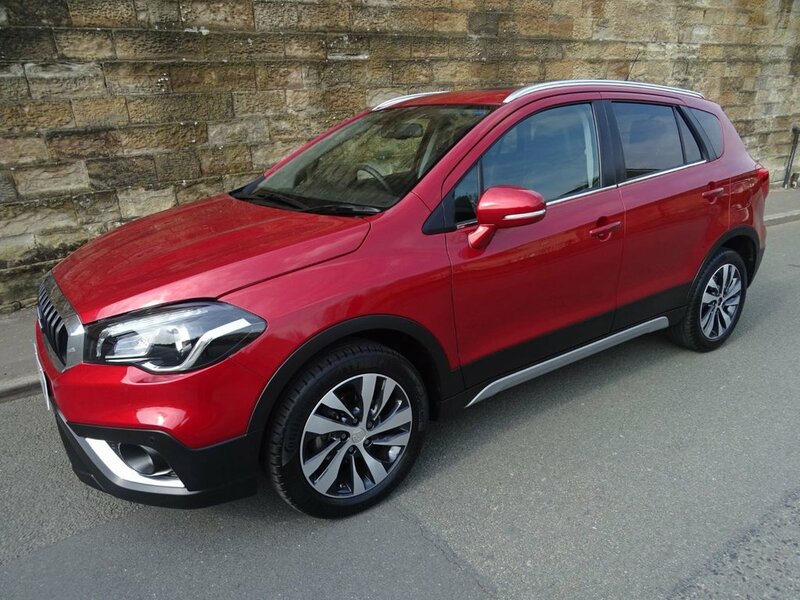 A Stunning Low Mileage Example Of This Rare SX4 Automatic Petrol 4x4 With Suzuki Service History And 2 Keys. 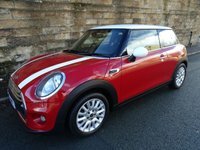 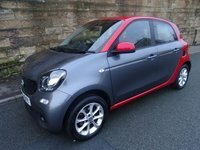 Energetic Pearl Red Red Metallic Paintwork With Full Black Leather Upholstery And Heated Front Seats. 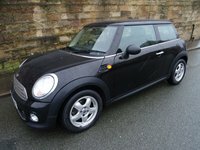 A Huge Spec Which Includes Full Colour Navigation,Bluetooth Telephone Connectivity With Audio Streaming,DAB Radio With USB Interface, Front And Rear Park Assist With Rear Camera,Dual Zone Climate Control,Front Fog Lights,Automatic LED Headlight With LED Daytime Running Lights,LED Rear Lights,Front Centre Armrest With Storage,Cruise Control With Speed Limiter,Auto Dimming Rear View Mirror,Front And Rear Electric Windows,Electric Heated Door Mirrors,Hill Start Hold, Key-Less Entry With key-Less Start And Much More. 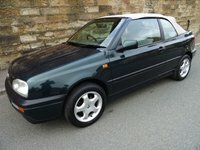 This Car Must Be Seen To Be Appreciated. 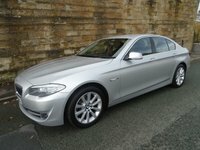 All Our Vehicles Are HPI Checked, Fully Safety Checked & Serviced If Required.  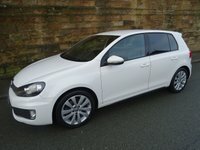 An Extended Guarantee Is Available From 3-36 Months, We Also Offer Highly Competitive Low Rate Vehicle Finance. 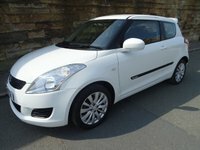 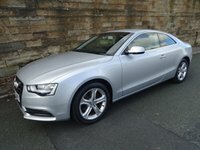 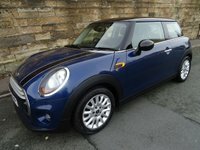 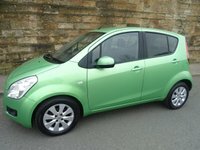 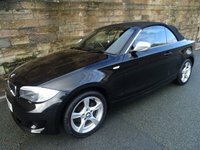 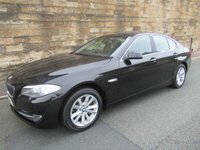 To View All Our Stock Visit www.whitegatemotors.co.uk.